the force to shape that future. 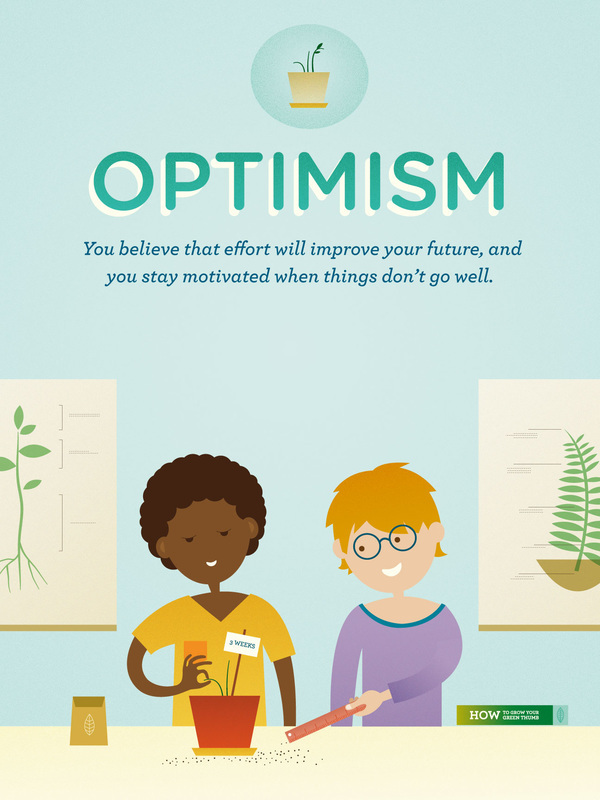 Being optimistic doesn't mean you don't get upset when bad things happen—it's normal to get upset! through new efforts or strategies. 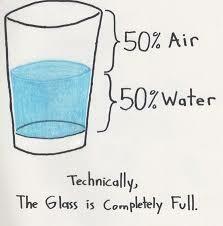 ​Think of optimism as a mental tool. 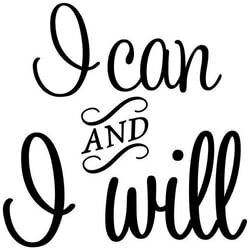 ​With it we build resiliency, which acts as a wall between misfortune and ourselves. 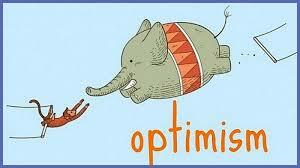 ​The key to being optimistic is to view setbacks as temporary, isolated events. "I might as well just give up." "I will never be good at it." "My teacher isn't very good at teaching." "I still have 4 weeks to improve my grade." "I am going to start reviewing my class notes each night, even if homework was not assigned." if I need a little extra help." The more temporary and specific the explanation we give ourselves regarding the setback, ​the more quickly we will bounce back. ​we are much less likely to be able to adapt well to the stress.